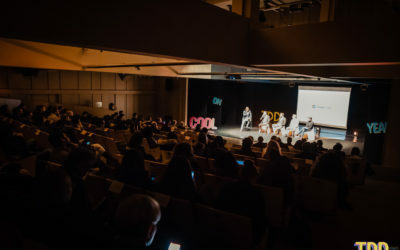 On the occasion of the Dunlop Days held at the Misano World Circuit Marco Simoncelli, Glebb & Metzger together with Dunlop involved some influencers passionate about the two-wheel world who participated in a very particular challenge. Telling the emotions of the day on track through some posts on their Instagram profiles, they invited their followers to interact with likes and comments to share the driving experience in one of the most important circuits for all the lovers of this sport. 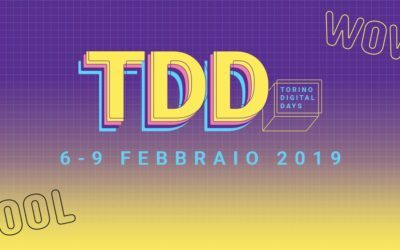 Discover Torino Digital Days with us!